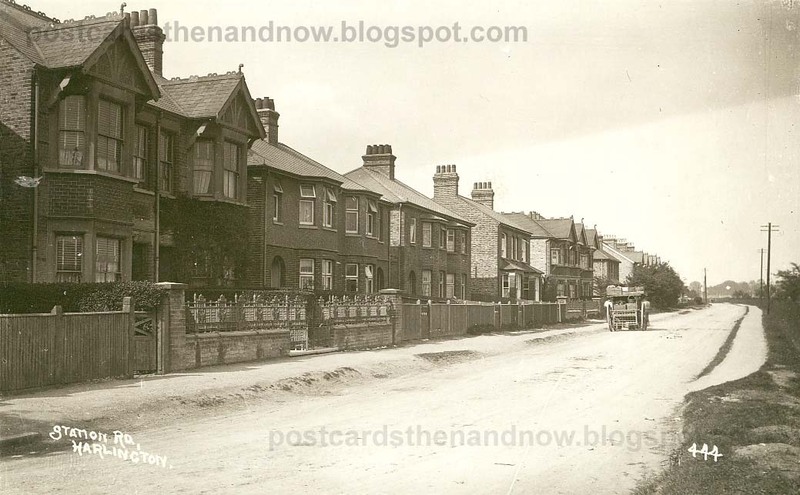 Harlington, Middlesex, Station Road c1910. Harlington is very near Hayes and close to Heathrow Airport. Postcard by Young & Co of Teddington.